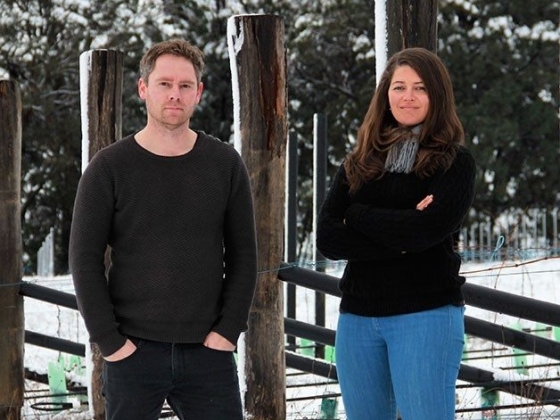 Tessa Brown, winemaker and viticulturist, and architect partner Jeremy Schmölzer, had been quietly looking for land in Beechworth for several years, when in early 2012, a property came onto the market which was too good to resist. They took the leap and left the security of full time employment and put everything they had into creating the high altitude Thorley vineyard. Their combined skills meld perfectly for the long task ahead of turning a bare paddock into a working vineyard, winery and home. For Tess, who has close to twenty years experience in the industry, this is an opportunity to focus on specific winemaking and viticultural techniques. For Jeremy, who runs his own Architectural practice, this is a chance to apply his passion for site and environmentally responsive architecture to a new field. 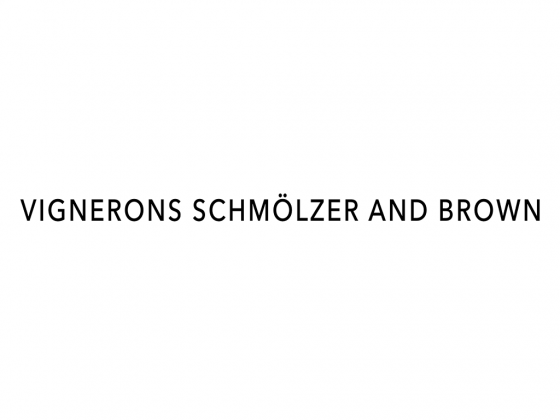 The couple have planted 10,000 grapevines and whilst their vineyard comes into maturity, they are working with fruit from several nearby vineyards to produce wines under their Vignerons Schmölzer and Brown label.